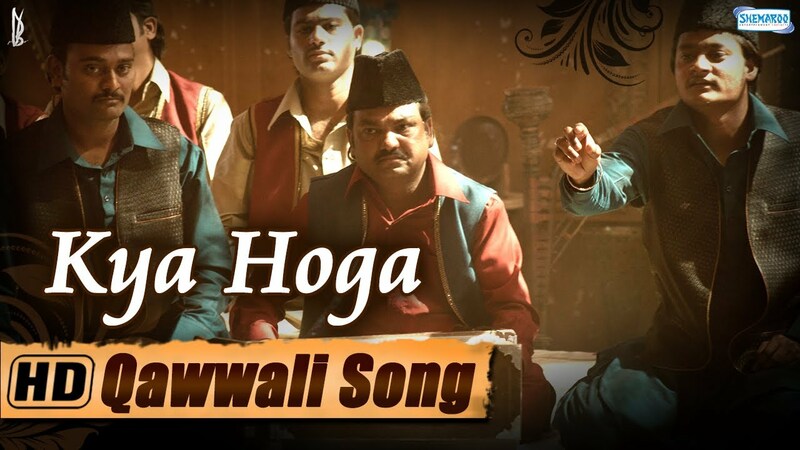 Check out Title Song from Badri Ki Dulhania ft Varun Dhawan, Alia Bhatt and directed by Shashank Khaitan. Check out Jagga Jasoos Trailer starring Ranbir Kapoor, Katrina Kaif and directed by Anurag Basu. 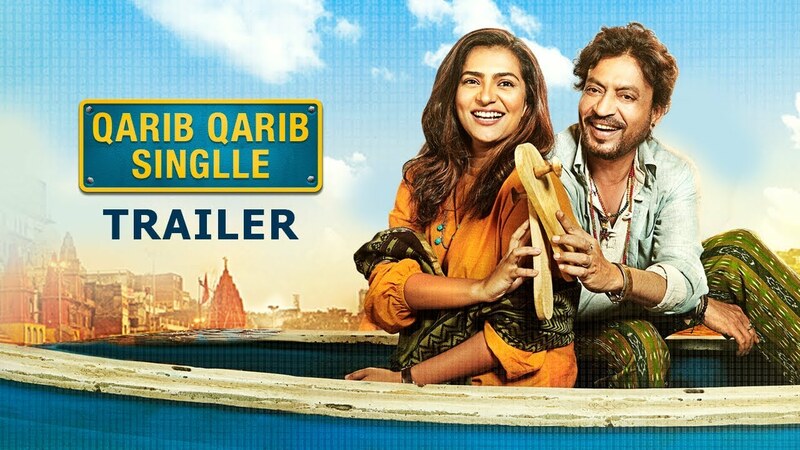 Check out Qarib Qarib Singlle Official Trailer starring Irrfan Khan, Parvathy and directed by Tanuja Chandra.